There is an effort to clean the house and it seems that no one is protected. At least 13 former Ministers have been prohibited from leaving the country. From Former Prime Minister Laurent Lamothe to Evans Paul and to over a douzen former ministers under the government of Michel Martelly, they all have to answer to the court before they can leave Haiti. - Rothchild Francis Junior communication. 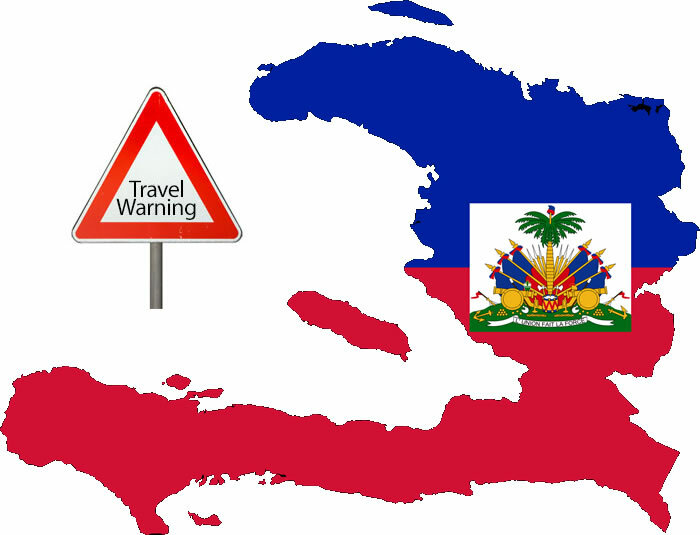 On March 13, 2014, the U.S Department of State has renewed their living and travel warning to the U.S citizens in Haiti. This alert is an updated version of their previous travel warning dated August 13, 2013, issued at a time when the violent crime in Haiti is fading. 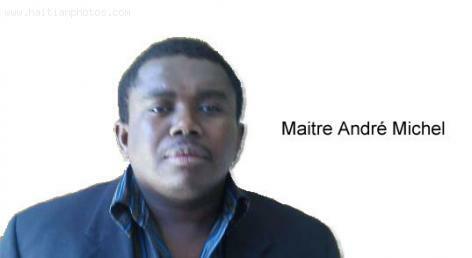 The warning, instead, has given much emphasis on Haiti's weak emergency response infrastructure. Although hundreds of U.S citizens have safely visited Haiti in recent past, it is a fact that there are many others who have fallen prey of poor medical infrastructure, victims of violent crime like kidnapping and homicide in and around Port-au- Prince with meager emergency response network. In December 2013, the U.S embassy was reported of six robbing cases of U.S citizens who were robbed shortly after they landed at the airport of the Haitian capital. The U.S. State Department issued on August 13, 2013 a new warning to all American citizens who live or want to come to Haiti due to security issue in the country. This new warning is to replace the previous warning issued on 28 December 2012. The New U.S. State Department travel warning strongly encourages American citizens to exercise caution during their visits to Haiti. American citizens have been victims of violent crimes, including murders and kidnappings, primarily around the Haitian Capital. The warning noted reasons such as high level of crime, lack of adequate infrastructure and medical institutions, severe weather and seasonal limited police protection.